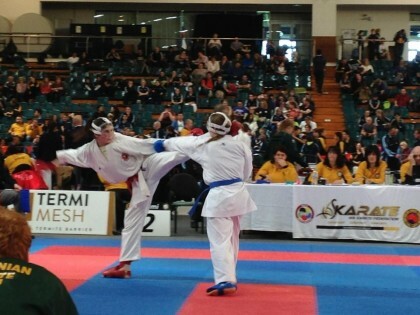 KINTORA SHOTOKAN KARATE-DO COMES FROM A LONG AND RICH TRADITION FROM WORLD RENOWNED MASTERS SUCH AS SENSEI KASE, SENSEI KANAZAWA AND SENSEI NOWAK. 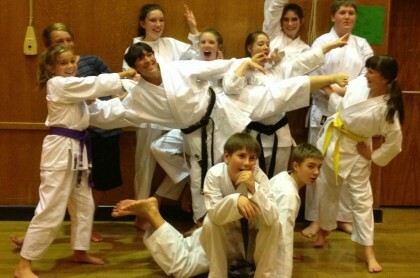 TRADITIONAL KARATE AT A WORLD CLASS STANDARD. 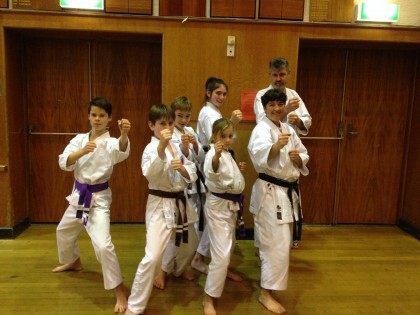 Kintora Shotokan Karate-Do is involved in seminars, camps and tournaments during the year. Find out what's coming up in the next few months. 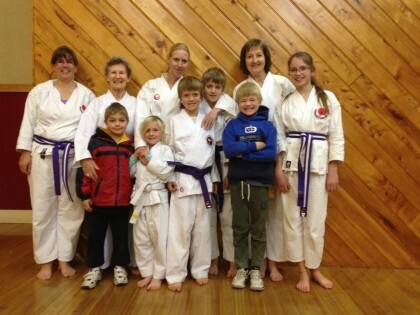 The dojo is a place to be made special for practising a special martial art. In the Kintora Shotokan dojo, the observation of basic forms of etiquette is integral to the creation of a respectful and attentive atmosphere, which is conducive to learning.